Most of us are lucky enough to live in parts of the world that do not experience such temperature extremes. We have warm summers, but nothing unbearable, and mild winters where we might see a bit of snow, but we don’t experience a complete standstill. Some places on earth are just extremely hot, and they rely on a sensible dress sense and plenty of air conditioning units keeping indoor areas cool. You’d think that these places were all in the desert, but in reality many of them aren’t and not all deserts are hot. They are all baron, but cooler wasteland deserts are known as Tundra, and there are just as many of these spaces in the world. Where are the hottest places to live though? They are spread around the world but rest assured that living in any of these areas can be struggle, and it’s important to keep hydrated when visiting these places. Al’Aziziyah in Libya – Parts of Libya reach in excess of 135(F) which is close to 60(C). These crazy heats are almost unbearable, and it can feel like an oven when outside. I suppose you could liken the heat to being in sauna, and it can be extremely uncomfortable when exposed for prolonged periods of time. The temperature here is common throughout a lot of Africa, but it seems that due to the central location of Libya, it gets some of the most concentrated heat. 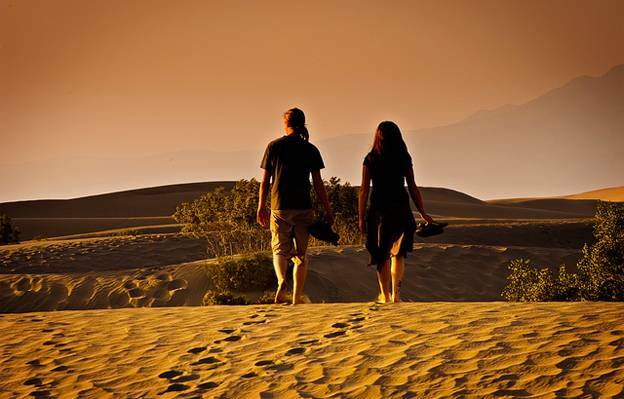 Death Valley in the USA – The USA has a lot of varying temperature depending on where you are, but Death Valley is the hottest part of the USA without a doubt. Located fairly centrally in the heart of the desert this area has seen temperatures of around 134(F) so very similar to Libya. This is one of the driest parts of the world, so if you’re passing by on the way to the Grand Canyon, then make sure you don’t get stuck here! 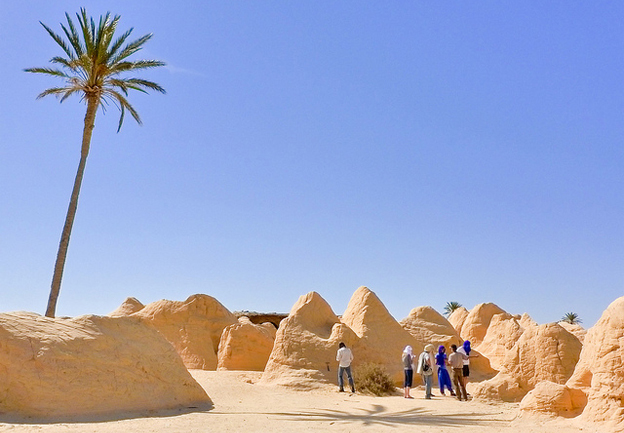 Kebili in Tunisia –Tunisia experiences similar heats to Libya due to the proximity of the country in Northern Africa. 131(F) has been recorded throughout this region but it doesn’t stop the work force from sweating and earning their keep under the sun. Timbuktu in Mali – Yet another entry for an African country. Mali is a hot and land locked part of Africa that struggles with a lot of famine and poverty. Air conditioning is rarely found throughout the towns such as Timbuktu and temperatures of around 130(F) are common. Ahvaz in Iran – Iran is a middle eastern country that remains hot all year round. Ahwaz peaks at around 128(F), and being a densely populated country, living conditions can become a little tough. Although you’ll find some comforts in parts of the area, there are still many areas that suffer in the heat and life can become fairly hard. Steve lives in the UK and relies on an air conditioning company to provide air conditioning installation to this home and office.